In order to log in to JacketCaster, you must first be set up with an account. If you have an active account and have forgotten your password, click here to retrieve your password. 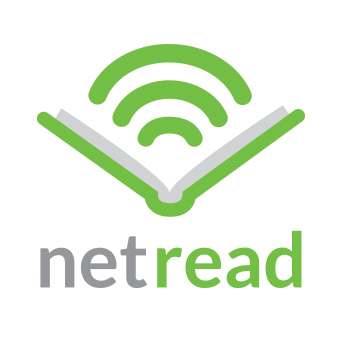 If you’re unable to login for any reason, contact your NetRead account manager or use support@netread.com. The JacketCaster login is separate from the NetRead login. If you’ve lost your JacketCaster password, enter your email address and hit Submit. Your password will be emailed to you. for help in retrieving your password.